aim true. (So) let go of your fears and take a leap of faith." 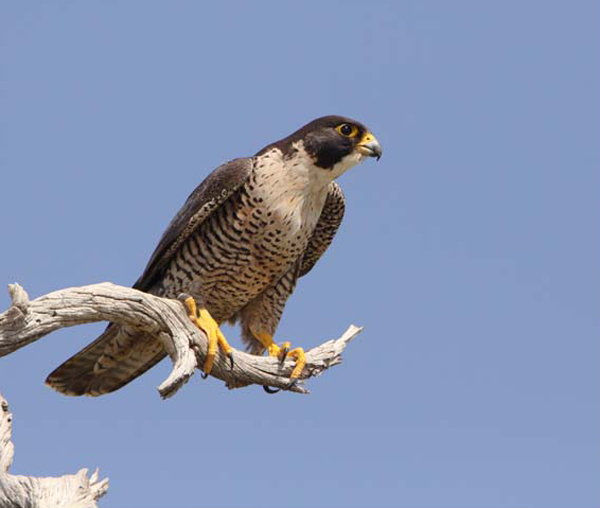 This peregrine falcon (#160 on my birdlist!) is not the only bird we saw; we also spotted avocets, ibises, and stilts, a sandhill crane, egrets and grebes, gulls of every kind and lots of black-crowned night herons! "The second time Doaa nearly drowned, she was adrift in the center of a hostile sea that had just swallowed the man she loved. She was so cold she couldn't feel her feet, so thirsty her tongue had swollen in her mouth. She was so overcome with grief that if not for the two tiny baby girls in her arms, barely alive, she would have let the sea consume her. No land was in sight. Just debris from the shipwreck, a few other survivors praying for rescue, and dozens of bloated, floating corpses." Syria has been at war now for six years. 5 million refugees have been forced to flee their country. 6.5 million more are internally displaced. 13.5 million Syrians are in need of humanitarian assistance. For most, there is nothing left to return home to; their homes, businesses and sometimes even their cities have been utterly destroyed. Very few countries in the world welcome them in, or offer them any kind of help. It's so sad! The plight of all Syrian refugees everywhere breaks my heart. 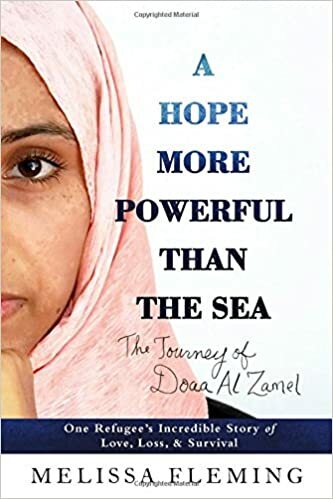 A Hope More Powerful Than The Sea is one of those unforgettable, must-read books, and I want to especially thank Lindsey for recommending it. 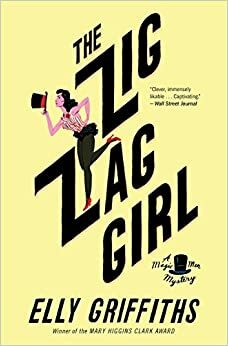 Detective Inspector Edgar Stephens and magician extraordinaire Max Mephisto met during World War II when they served together in a secret military unit known as the Magic Men. Now, five years later, two murders committed in Brighton, England, have brought them back together. Not only are the murders based on two of Max's magic tricks, but they are also linked to the Magic Men. And the killer has just sent a warning to Stephens that another "trick" is on the way. Why don't I review every book I read? Mostly because I read too many books. I mean, think about it. Me actually writing 125+ reviews each year? Not gonna happen. Plus, not every book I read is worth writing about. I find it hard enough coming up with the right words to describe a good book let alone one that is merely mediocre; I mean how many ways can you say something is just okay? So I tend to skip reviewing the so-so reads. 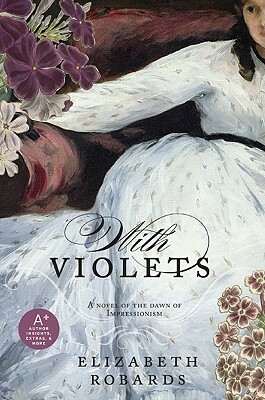 But I have to admit, even some books that are really good don't always inspire me to pen a post. I probably should do more posts about the books that weren't worth finishing, but I don't like dwelling on the negative. And do you really want to read about a bunch of books that I either didn't like, or didn't finish? Maybe it would be different if I were clever and had a talent for humorous harangues, but sadly I'm not that funny. (Although I sometimes wish I were!) Besides, one of the main reasons I started blogging about books was to help me better remember the plots of the good reads, not all the failures and weaknesses of the bad ones. So, I guess for the 75 or so books that I do end up reviewing each year, I'll stick with the ones I loved. Or at least liked. Along with those others where the review just seems to write itself. Because blogging shouldn't feel like work. And neither should chatting about books. "It is a quiet place, especially at night. Too quiet, you'd be entitled to think, for any kind of monster to live among its pretty, tree-shaded lanes....If you let yourself think this, you would be wrong. For 17 Orchard Lane is the home of the Radleys, and despite their very best efforts, they are anything but normal." The reason I bought a copy of the The Radleys by Matt Haig a couple of years ago is because I liked his witty and wonderful novel, The Humans, so much. (And also because my library didn't own any copies of this one.) So I don't know why I then let it languish unread for so long on my shelf. Maybe because I was afraid it wouldn't be as good as I hoped. But I needn't have worried. The Radleys is a very readable and entertaining novel with a great ending. I liked it a lot! It's about a married couple, Peter and Helen Radley, who are vampires that have chosen to become "Abstainers" in order to give their two children an ordinary, human life. The only problem? Clara and Rowan Radley aren't human; they're vampires, too. They just don't know it. Until the night Clara is attacked by a boy from her high school. When she fights back and tastes blood for the very first time, the secret Peter and Helen have been keeping from their children is revealed in a big way. And suddenly Clara and Rowan know who they really are...and what they're meant to be. To make matters even worse, Peter's brother, Will, an unrepentant blood-drinking vampire, shows up at their house causing even more havoc for Helen and her family. And suddenly their quiet existence is threatened with extinction. 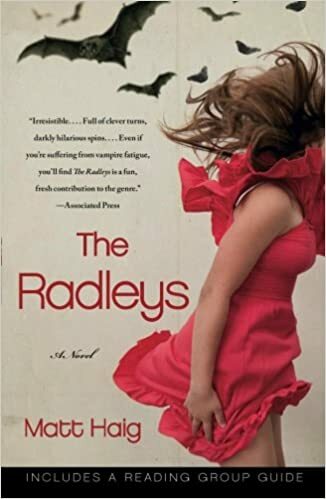 "The Radleys explores the lengths to which a parent will go to protect a child, the costs of denying your true identity, the undeniable appeal of sin, and the everlasting bonds of family love." P.S. 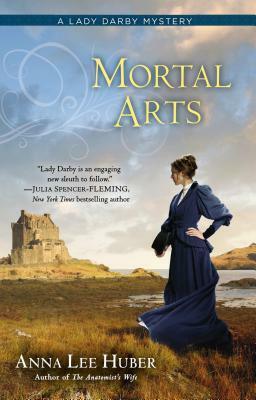 This book counts as my fourth TBR read for The Backlist Reader Challenge hosted by Lark at The Bookwyrm's Hoard. Only six more TBRs to go! will be a kind of library." With her white hair and black eyes, Sybel has a wizard's power that she has inherited from her father along with his white stone house and his collection of mythical creatures. There's the Lyon Gules, Cyren, the white-tusked boar who holds the answers to all riddles but one, blue-eyed Ter, the falcon to wizards and kings, and even the great dragon Gyld. 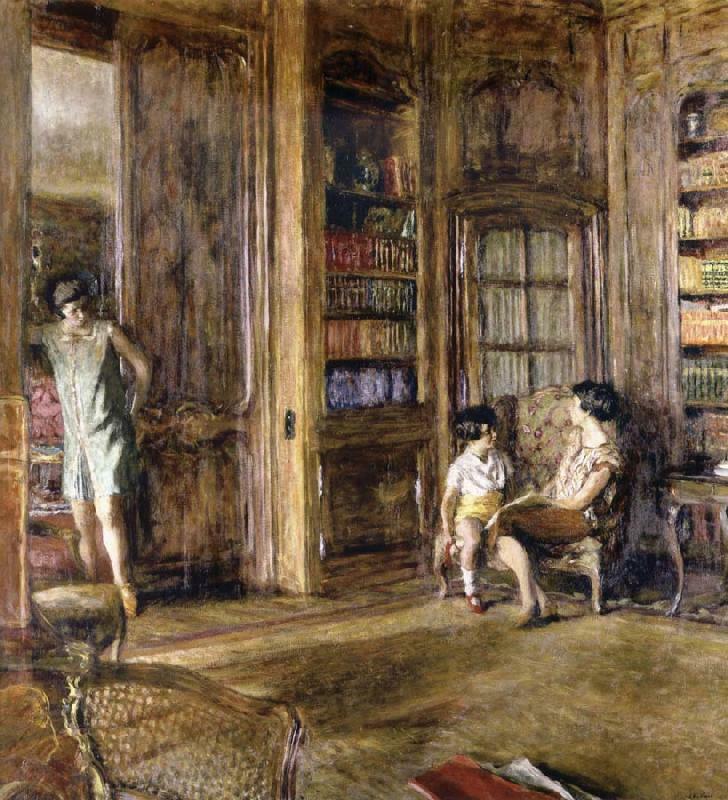 Then one day, when Sybel is just sixteen, Coren of Sirle comes to her lonely house with a baby for her to hide and raise--Tamlorn, the son of a king. And Sybel finds herself drawn into the world of men. Because how can she not love Tam as he grows from boy to man? And then there's Coren of Sirle himself who seems able to look into her soul and see her like no one else ever has. "I thought of you with your hair of silver as snow all through that cold, slow journey from Sirle. I felt you troubled, deep within me, and there was no other place in the world where I would rather have been than in the cold night, riding to you. When you opened your gates to me, I was home." and did I mention how much I like Coren of Sirle? Patricia A. McKillip is one of my favorite authors. I never get tired of reading (and rereading) her fantasies. For me, they are all magical reads! She really knows how to create characters that I end up loving. Sybel and Coren are no exception. 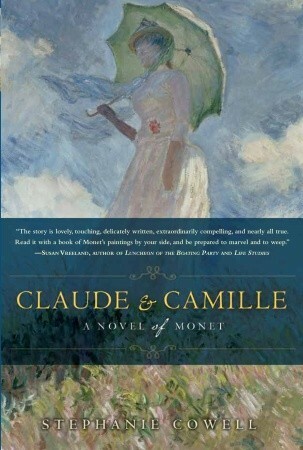 There's a story behind every great work of art, which can lead to some very good historical fiction. 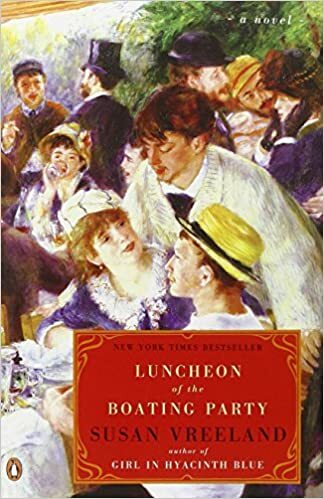 Here are a few excellent reads about some of my favorite artists and their muses....each novel is as unique as the artists themselves. Enjoy! 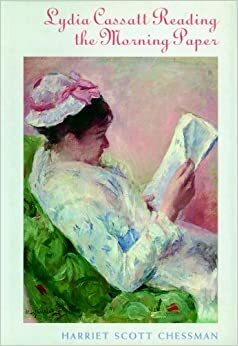 This charming little gem of a novel paints a portrait of Mary Cassatt as seen through the eyes of her sister, Lydia, as she poses for five of Mary's paintings. 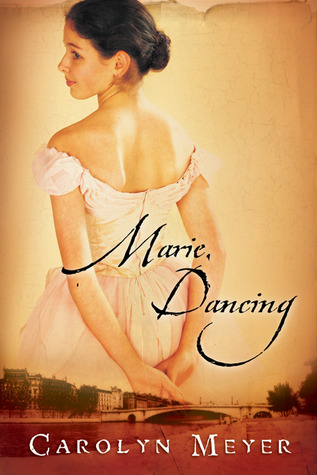 This YA novel takes you to the Paris of Edgar Degas and tells the story of 14-year-old Marie von Goethem, the young ballet dancer from the Paris Opera who posed for his famous Little Dancer sculpture. 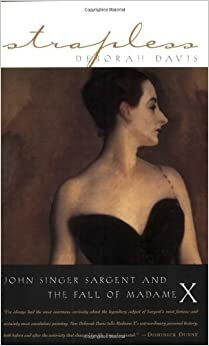 Title & Author: Strapless: John Singer Sargent and the Fall of Madame X by Deborah Davis. 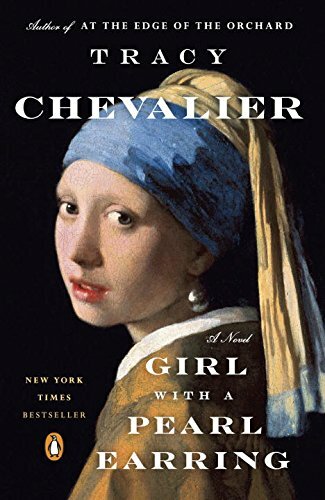 The story behind this Vermeer painting is related in this quiet and well-written, novel....which I thought was as good as the movie. 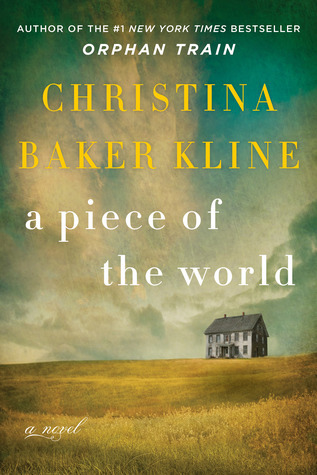 This is the fictional memoir of the woman who inspired Andrew Wyeth's most famous painting, Christina's World, which I recently read and really enjoyed. Main Characters: Carla Windermere, an intense and driven FBI agent, and her partner, Kirk Stevens, a cop with twenty years experience who's now a special agent with Minnesota's Bureau of Criminal Apprehension. The Premise: A classmate of Stevens' daughter commits suicide and she wants her father to look into it. When he and Windermere do, they discover an online chat room dedicated to suicide and fear that there's another teen out there about to take her own life. But was it a real suicide pact, or something more sinister? As their investigation continues, Windermere starts to believe it's the latter. "This wasn't about finding some suicidal mystery girl, not any longer. There was something going on here, something deeper than a couple of kids with a death wish." But an online predator like this is hard to catch. Still, Windermere and Stevens are going to do everything they can to catch him before he causes more teens to die. My thoughts: This is a good read. It's fast-paced and intense and the premise of an online predator stalking lonely teenagers and urging them to commit suicide is very chilling. I also liked that there's not a ton of language or graphic violence in it, just good writing. I found it hard to put down at the end. This lucky find from the L shelf is psychological suspense at its best. Even better? 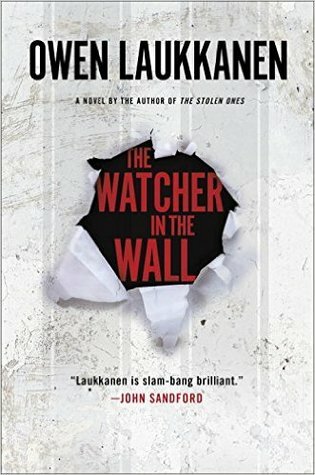 Laukkanen's written several other books about these characters which means there are more thrillers waiting on the L shelf for me to read and enjoy. Patricia Briggs and C.S. Harris are two authors that I love, mostly because of two series that they write. The two series couldn't be more different: Briggs writes urban fantasy books that have werewolves, vampires, the fae, and an unforgettable heroine named Mercy Athena Thompson; Harris writes historical fiction mysteries set in the early 1800s in England with an equally unforgettable hero named Sebastian St. Cyr. What they have in common is great writing, well-plotted adventures, and characters that I love. They also each have new books out this year. 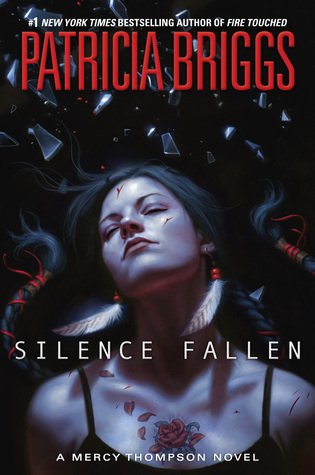 Silence Fallen is the tenth book in Briggs' Mercy Thompson series. I actually wasn't sure I was going to like this one as much as all the others because Mercy and Adam (her werewolf husband) are separated in the very first chapter when Mercy gets kidnapped, and they spend the rest of the book running around Italy and Prague trying to get back to each other. 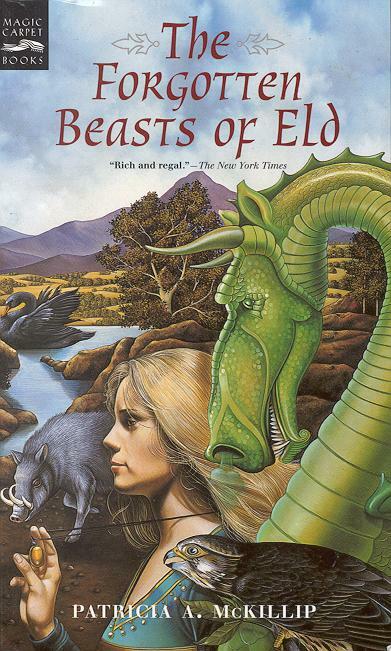 But once again Briggs came through with an entertaining and enjoyable fantasy adventure that I ended up reading all in one day because I found it so unputdownable. 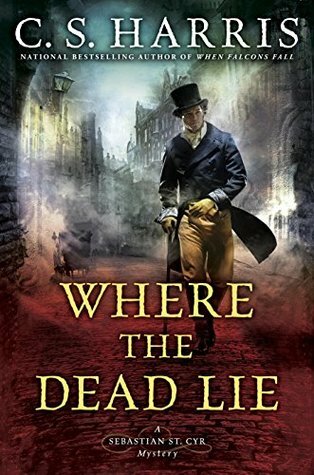 As for Where the Dead Lie, it's the twelfth book about Sebastian St. Cyr Viscount Devlin. In this latest mystery, some of London's street rats are being abducted and brutally murdered; no one seems to care about their fate except for Sebastian. But he's determined not to let this killer go unpunished. Dark and intense, this particular book may not be my favorite in this series, but I still enjoyed reading it. I mean, it's got Sebastian St. Cyr in it---and what could be better than that? It's nice to have authors you can count on and series to read that never seem to disappoint. These are only two of mine; what are some of yours?